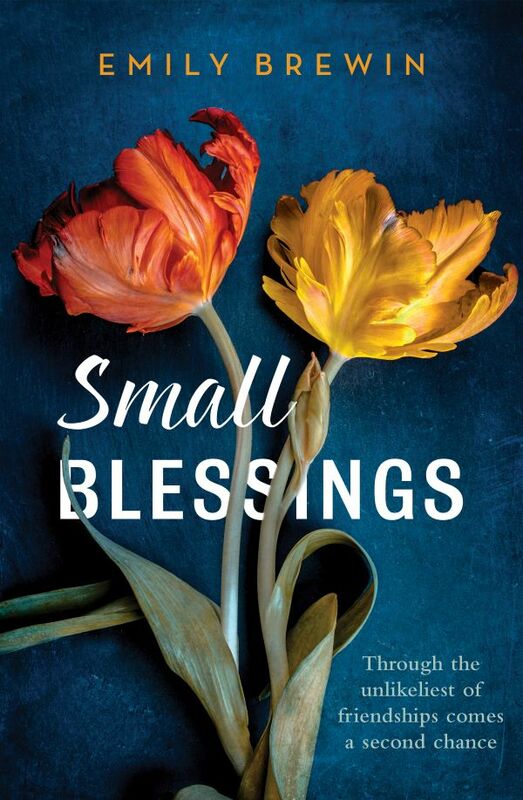 Small Blessings, Emily Brewin’s second novel has recently been published in Australia by Allen and Unwin. 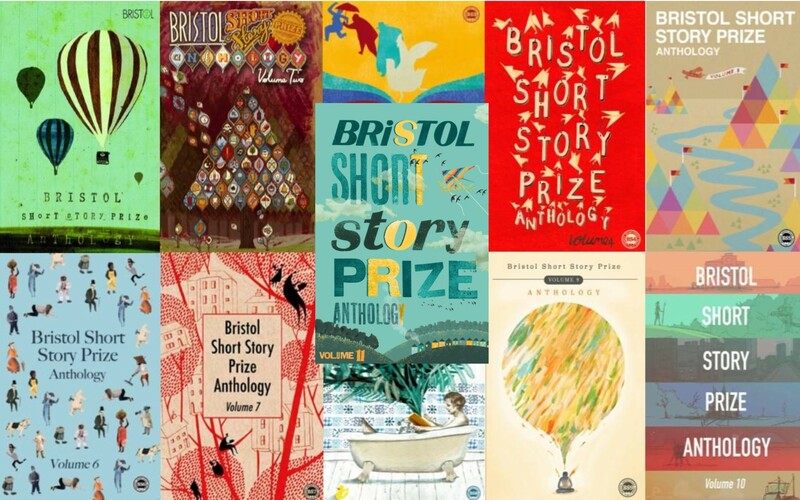 The Melbourne-based writer was shortlisted for the 2017 Bristol Short Story Prize. 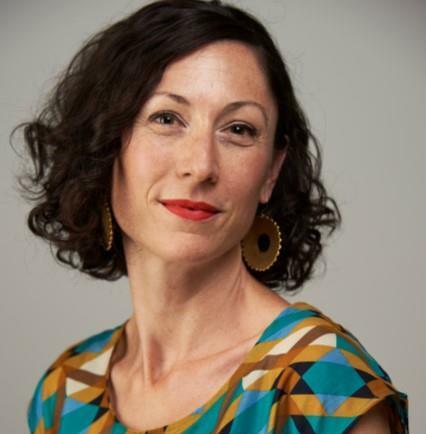 She has also been awarded an Australian Society of Authors Emerging Writers’ and Illustrators’ Mentorship for her fiction writing, and has been shortlisted for Hachette Australia’s Manuscript Development Program and Varuna’s Publisher Introduction Program. She was recently awarded a 2018 Bundanon Trust artist residency to develop her third novel, The Piano. Congratulations to Emily and we wish her great success with the book. The Melbourne-based writer was shortlisted for the 2017 Bristol Short Story Prize for her story, Road Trips and Fairy Tales. It is available in our 10th anthology published by Tangent Books.